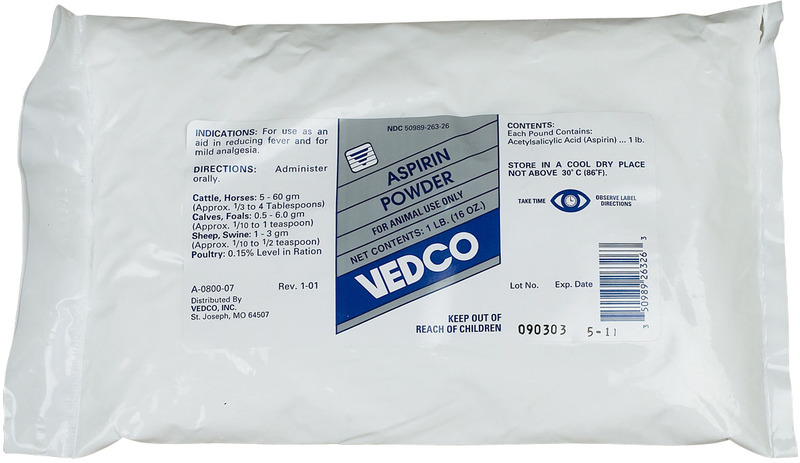 For use as an aid in reducing fever and for mild analgesia. Administer orally. FOR ANIMAL USE ONLY.